With thanks to Headline & Lovereading for the copy of this novel! As always, my reviews are non-bias and fair. Beautiful, athletic and intelligent, Sisi has everything - except happiness. Bored with her dutiful Empress life in Vienna she comes to England to hunt. She comes looking for excitement and she finds it in the dashing form of Captain Bay Middleton. Then years younger than her, Bay has everything to lose by falling for a woman who can never be his, for he is promised to Charlotte. But Bay and the Empress are reckless as each other, and their mutual attraction is a force that cannot be denied. 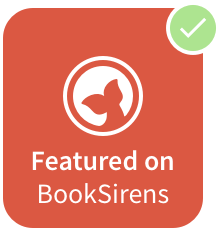 THE FORTUNE HUNTER tells the true story of a nineteenth century Queen of Hearts and cavalry captain, and the struggle between love and duty. The Fortune Hunter was exactly how I imagined it; full of mesmerizing characters, a beautiful historical backdrop and a plot that kept pulling me in from the start. In 1875, where the novel is set, I can just imagine how striking and fascinating the world Daisy Goodwin had wrote about was. Sisi was one of the best characters I have read about recently, and reeled me in with her charisma and lead-character material. The romance was entrancing and powerful and the way Daisy writes about them is beyond absorbing. I haven’t read many Historical novels in all my time being an avid reader, but reading The Fortune Hunter makes me want to dive into all the potential of the genre. 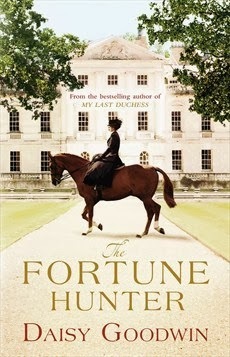 Full of gripping historical appeal and a whirlwind story, The Fortune Hunter is a book that no reader will want to miss! Have you read The Fortune Hunter?